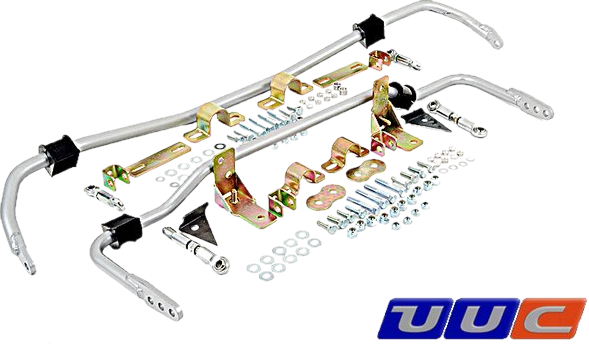 American-made BMW performance parts, exclusively from UUC. 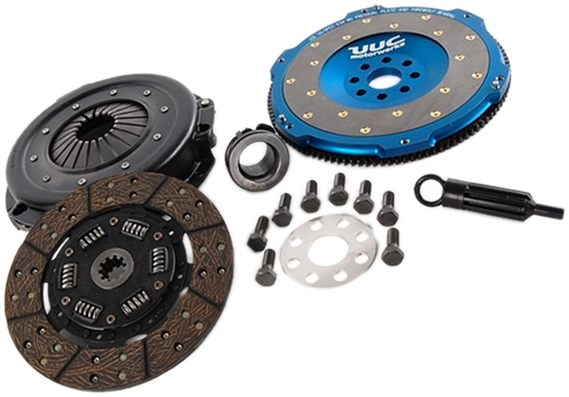 UUC has been providing class-leading and award-winning BMW performance parts since 1998. We design and manufacture our own parts right here in the USA. * Some items on special pricing excluded. 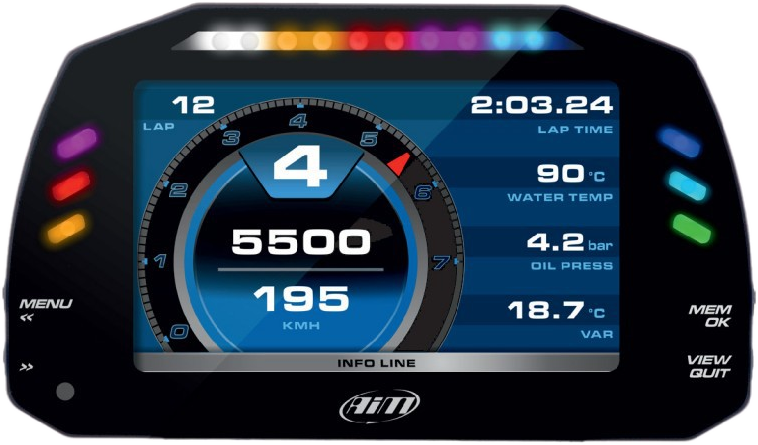 Does not include other brand products such as Corsa, Schroth, AiM, H&R, Shark Injector, Safety Solutions, etc. 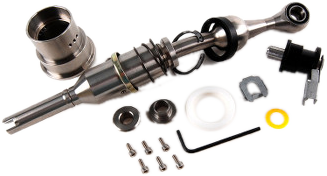 [ CLICK HERE ] for shifter kit applications and ordering. 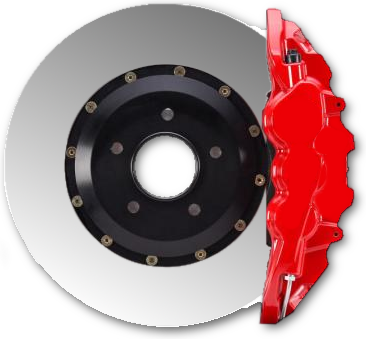 DISCOUNTED PRICE SHOWN WHEN YOU CLICK "ADD TO CART"
[ CLICK HERE ] for big brake kit applications and ordering. 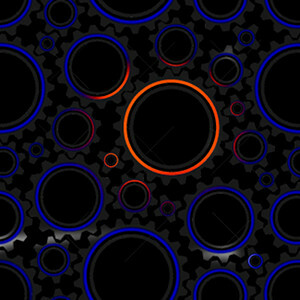 [ CLICK HERE ] for flywheel applications and ordering. [ CLICK HERE ] for exhaust sytem applications and ordering. 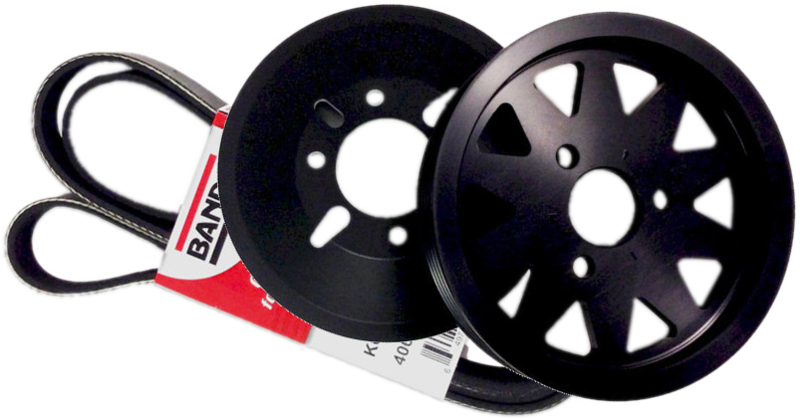 [ CLICK HERE ] for power pulley applications and ordering. [ CLICK HERE ] for swaybar applications and ordering. [ CLICK HERE ] for bushing applications and ordering. [ CLICK HERE ] for data acquisition applications and ordering. NO FURTHER DISCOUNTING ON THESE ITEMS. SEE OUR COMPLETE CATALOG OF BMW PERFORMANCE FOR MORE SAVINGS! * Promotion not to be combined with any other offers, only available through UUC directly.